Arc rated clothing is critically important for workplace safety when dealing with electrical wiring and other electrical systems. Electrical work can result in sparks, shocks or even fires. The NFPA 70 is the standard set for installing electrical systems in the United States. The NFPA 70E specifically covers the requirements for employees working with the electrical wiring and equipment. Within these documents are specific guidelines on Arc Flash Rated or “AR” clothing. AR rated clothing is different from flame resistant (FR) clothing. 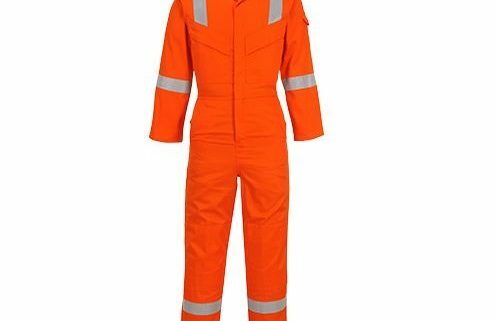 AR clothing is flame resistant, but not all flame resistant clothing can be categorized as AR clothing. The main difference is that AR clothing has been designed and tested to withstand flash hazards better than typical flame resistant cloth. As a result, AR clothing has become the norm within the industry. The additional arc rating measures the insulation from arc flash. This shoulld not be confused with the traditional FR measurables in a flash fire, which are tested with the NFPA 2112. 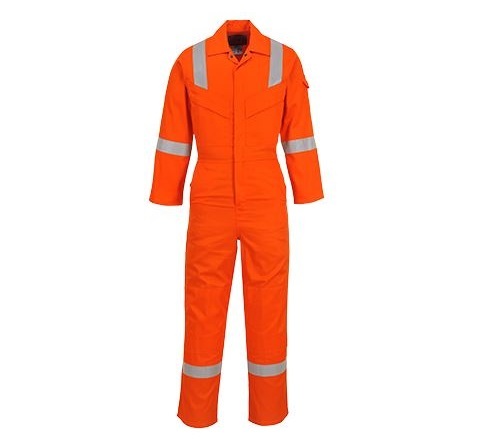 Traffic Safety Warehouse offers a number of different arc rated coveralls, long sleeve shirts and safety vests that meet the Arc requirements. It is crucial to understand the hazards of each job and how they relate to the test performances. It is also important to understand the state requirements, as the standard code may have been altered at a regional or state level.